Digging deeper into the best facial toner reviews can reveal quality characteristics these products have and are beneficial for your skin. Generally talking, when it has to do with picking up a good face toner, what is very important is its ingredients. The reason for that is that your skin does not really need strong alcohol toners which are going to disrupt its balance and trigger dryness. For example, once upon a time, toners felt a bit stinging and therefore uncomfortable when being applied on the skin although in a lot of cases this is still happening today. This is due to the alcohol combined with other harsh ingredients in those products. Still, quality facial toners are not supposed to result in negative reactions but, on the contrary, they are used for re balancing your pH balance that is disrupted after cleansing with tap water, calming down the skin but for other purposes as well such as balancing your oil production, keeping the complexion better moisturized, freshening and toning the skin. So, before having a look at some of the best natural facial toners, let´s slightly expand on the importance of using a face toner in your daily natural skin care routine, its various uses as well as skin benefits. A facial toner is usually a liquid about the consistency of water that is used after cleansing your face to normalize the pH balance of your skin, giving you a refreshing feeling. It can also further deep clean your face, removing stubborn dirt and oil from your pores and allowing them to shrink back to normal size. It helps to keep oil production under control and in many cases provide your skin with hydration. Depending on the ingredients that a toner has, it can provide you with some further benefits that help your skin be healthier and prettier. Facial toners can often be loaded with harmful chemical ingredients or be based mainly or sometimes only on natural and organic ingredients, giving you a safer and more beneficial alternative. Using a facial toner is actually a pretty simple process. You first need to cleanse your face with a suitable for your skin´s type and needs cleanser. Pat dry and then apply your toner. Depending on the type of the toner application bottle, the application is slightly different. If you have a spray toner, then close your eyes and gently mist the toner onto your face, Use a cotton ball or a soft cloth to dab the toner into your skin. When using a pour bottle type of toner, simply dampen a cotton ball or soft cloth, wipe it across your T zone (which tends to be the oiliest,) and then gently wipe the rest of your face. Allow your face to dry and then follow with a good moisturizer. Using a toner first thing in the morning after you shower and prior to starting your day will leave your skin feeling fresh and keep it more balanced relating to the production of oils throughout the day. It is also very handy to use a good quality spray toner during the day at those moments when you need an instant hydration sensation to feel more refreshed and clean which is what looks ideal especially during those hotter months. Finally, toners can also be used at night or whenever you feel that your skin needs them. 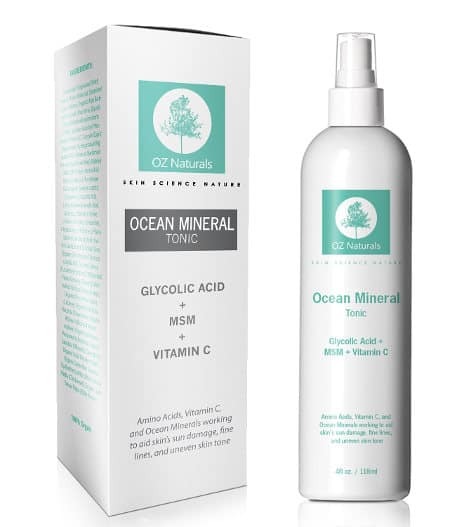 OZ Naturals Ocean Mineral Tonic is a spray product with some very beneficial natural and organic ingredients such as glycolic acid, vitamin C, amino acids, ocean minerals, witch hazel and others. Free of parabens, alcohol and sulfates, it is also cruelty free, vegan, 100% natural and pH balanced. It is designed to calm unbalanced skin as well as both deep cleanse and nourish your face, helping to reduce fine lines and wrinkles. It is made in the USA. User reviews on OZ Naturals Toner are very positive. People find this spray toner light and refreshing, making their skin feel toned and moisturized but without any drying effect. InstaNatural Vitamin C Toner is another very popular natural and organic spray on toner that comes in a 4 ounce container. It contains vitamin C, MSM and powerful astringents such as tea tree oil and witch hazel. This product promises to combat excess oil, restore your natural pH, sooth, refresh and hydrate your skin as well as tighten and clean its pores. 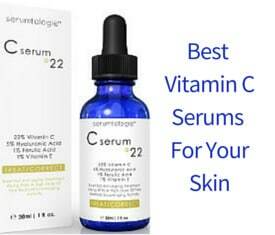 Vitamin C is a potent antioxidant that will boost collagen, making your skin feel more supple and elastic. Users state that this skin toner makes their pores visibly smaller, giving them an overall feeling of refreshment, rejuvenation and cleanliness. It also absorbs very well. When using this product, people say that their pores seem tightened and their skin does not have any feeling of dryness. Poppy Austin Pure Moroccan Rose Water Toner contains 100% pure distilled and unrefined rose water ethically created by hand in Morocco using the finest rose petals and pure stream water coming from the mountains. It is rich in antioxidants, its ingredients are all organic and it is free of preservatives, alcohol, fillers, fragrances and colorants. It is suitable for every skin type and promises to instantly hydrate and rejuvenate your face and neck while also restoring the skin´s pH balance. It absorbs excessive oils, unblocks pores, helps with pimples and blackheads as well as deals with a fatigue and inflamed complexion. 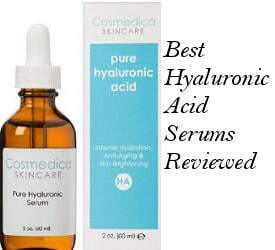 Overall, it helps your skin look calm and better hydrated while this 4 ounce pour bottle is also followed by a 90 day manufacturer’s warranty. Poppy Austin Rose Water Toner reviews mention that people love its natural rose smell. Users are very pleased with how healthy and glowing their complexion looks, feeling softer and hydrated. This toner is also very much appreciated by people who have a sensitive type of skin or they are trying to deal with various skin problems. Obagi Nu-Derm am pm toner is an alcohol free product which comes in a 6.7 ounce bottle and contains some natural ingredients like aloe vera, witch hazel, calendula, sage extract and others. Still, it is not completely natural since this formula also includes fragrance and some type of colorant. While reviews are very good with users saying that this toner reduces breakouts, evens skin tone, and keeps the skin soft, several others state that you need to watch to the seller of this product as there are some bottles of fake toner out there. InstaNatural Rose Water Toner is a very popular natural toner made of Rose Damascena petals. It is free of artificial fragrances and preservatives. It promises to cleanse, tone, moisturize and replenish your skin while InstaNatural company also recommends it for sunburns, aromatherapy and as a makeup remover. It is good as an aftershave to prevent skin irritation and apart from that, it can be used both on the eyes to give a relaxing effect and on hair to make it soft and shiny. It is suitable for all skin types, even the very sensitive ones, and especially beneficial for irritated skin to soothe and calm it down. 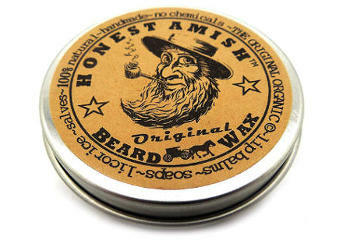 The product comes in a 4 ounce pour bottle container and is followed by a lifetime money back warranty. If it suits you more, you can remove the toner in a spray bottle. Users feel that this refreshing product has a really nice natural sweet fragrance of rose petals that is not overpowering at all. They also report improvement with their scarring, blemishes and sunburns. It makes their skin feel clean but hydrated and is great for sensitive skin types. It works well when used before applying moisturizing lotions or make-up. 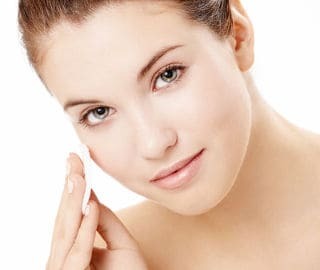 In conclusion and after reviewing some of the best facial toners, we can say that a gentle natural and organic facial toner can surely enhance and improve your skincare routine. In my case, even if I don’t use my rose water toner every day, it is a product that I always resort to when I need to control my skin’s oils, boost hydration or even relieve skin irritations.